The band released their fourth album, Music for Men, in 2009, marking the band's first major label foray, having released their first three albums through indie label Kill Rock Stars. Produced by Rick Rubin (Adele, Dixie Chicks, Metallica, Mick Jagger), Music for Men was understandably more rock, given Rubin's work with iconic rock stars like Tom Petty, Black Sabbath, and the Red Hot Chili Peppers. The album was universally their most successful album, thanks largely to being signed to and promoted by a major label. The album was a top five hit in France and peaked at #10 in Germany. Elsewhere the album also saw a moderate amount of success, peaking at #13 in Australia and #18 in the UK. In America Music For Men peaked at #164, which while not impressive at first glance, is quite remarkable considering it's the band's first Billboard 200-charting album. Following the release of Music For Men, Ditto released her self-titled debut solo EP on Sony Music, featuring the hot James Ford/Jas Shaw (Simian Mobile Disco)-produced "I Wrote The Book," which managed to peak at #19 on Billboard's Hot Dance Club Songs chart with remixes by DJ Strobe and Mark Picchiotti. 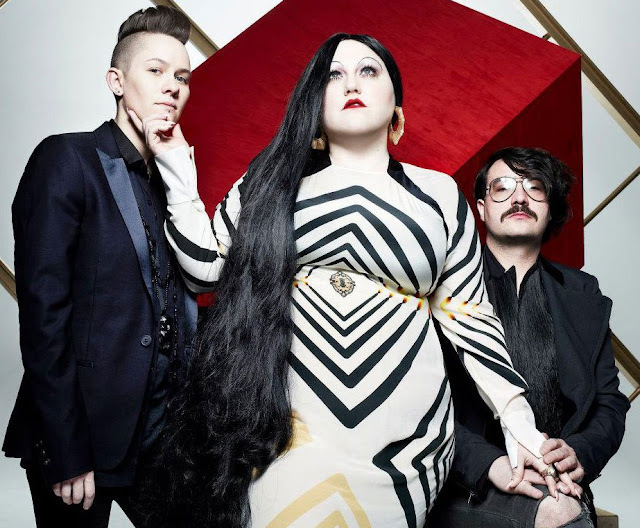 While I do love Beth Ditto on her own, I'm beyond excited about new Gossip tunes. 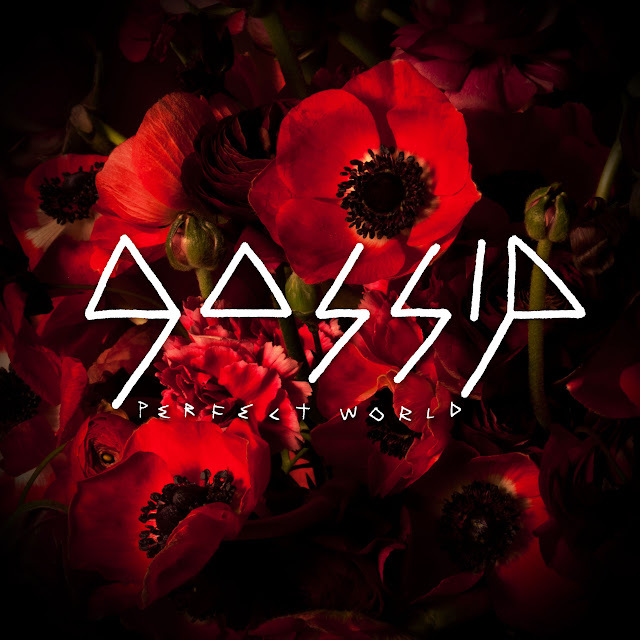 Download "Perfect World" on U.S. iTunes HERE. While not released in the UK until May 7th, you can pre-order it on UK iTunes HERE. A Joyful Noise is out everywhere May 22nd. Check out the dark, yet beautiful Price James-directed video for "Perfect World" below and fall in love with this criminally underrated band. PLEASE.